Technology that saves lives during maritime accidents. The EU-funded Lynceus2Market project is using an innovative people localization system for the safe evacuation of large passenger ships. 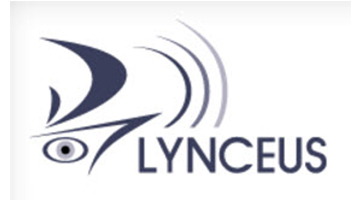 Lynceus2Market project was published at the European Commission ”Research and Innovation Projects” website as a Success Story.